Our city has a long and proud history of being a place to visit and a great place to live. The natural beauty of the land, the richness of the soil, the available water and proximity to San Antonio, makes Floresville a logical place to settle. This has been the case since the early days of the Spanish settlers seeking to establish “ranchos” along the San Antonio River and searching for supply routes between the gulf coast and the northern settlements of San Antonio and beyond. They discovered Floresville. The discovery of the first Europeans and others that followed has been enhanced by all that they brought to the area. 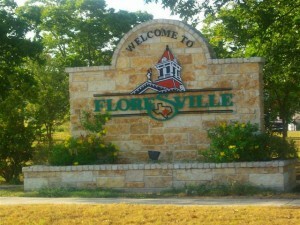 The citizens of Floresville reflect the diversity of the past and take full advantage of those influences to make the city a unique point on the way to the future. It is important to maintain the character of our historic downtown business and services sector. 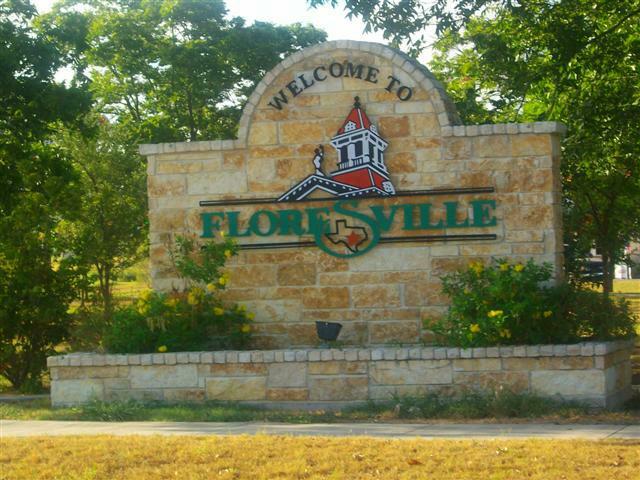 Floresville is in a positive growth spurt with continued steady growth in retail business along the US 181 corridor, the opening of the Texas Veterans Nursing Home, and the opening of the new hospital. The City Council works with the Floresville Economic Development Corporation and the Chamber of Commerce to maintain a positive business climate to foster more opportunities. The Floresville Independent School District continues to create an excellent learning environment for all our kids and readily incorporates new students into all activities. All of this makes our city a pleasant lifestyle community.